It’s Sunday morning and time for another Sunday Scan. 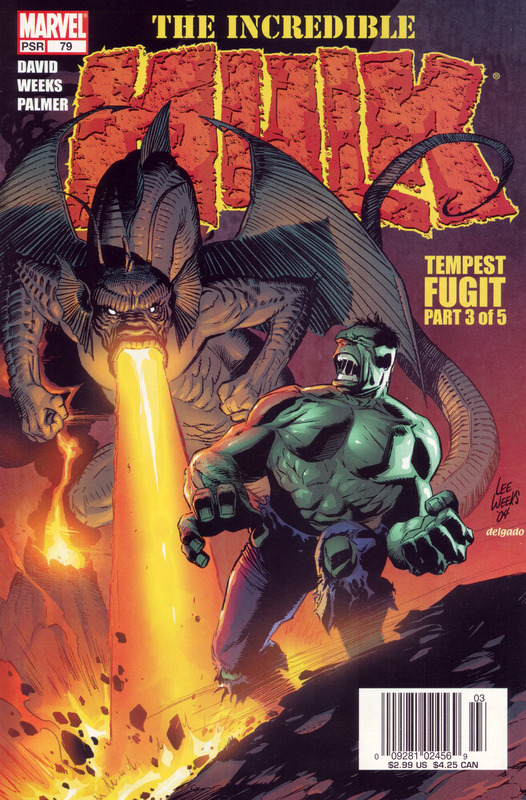 Today’s cover is Marvel’s Incredible Hulk #79 (2005). The bold Kirby-Like art is by Lee Weeks with colors by Edgar Delgado. Click the thumbnail above to load a 1971×3000 pixel version. FABULOUS! Thank you SO much for scanning and posting!